The last year my clients have seen a lot more of this funny looking bag. 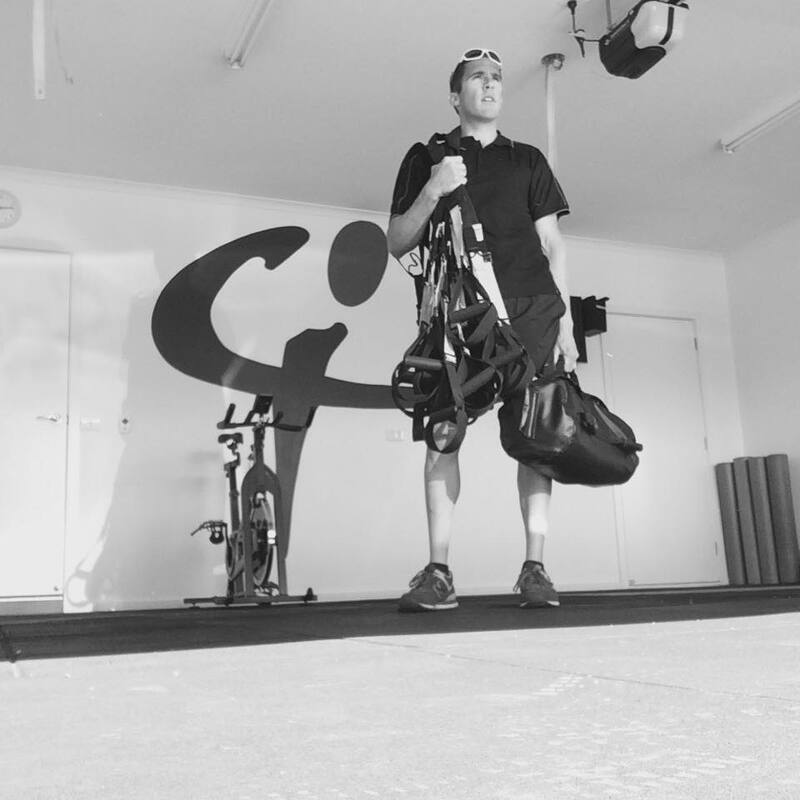 We do all these very different types of movements that finally the other day I was asked the question, why I love using the DVRT Ultimate Sandbag Training System . Why have you travelled thousands of kilometres to America to learn how to throw sand around. Yes, I left beautiful Victoria to go to New York in the middle of a snow storm to learn this funny bag of sand! Well that is a really good question. 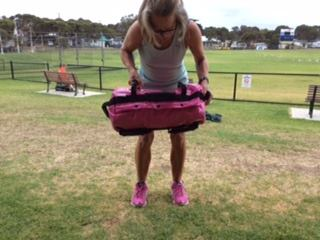 Why do I specialize in DVRT Ultimate Sandbag Training. 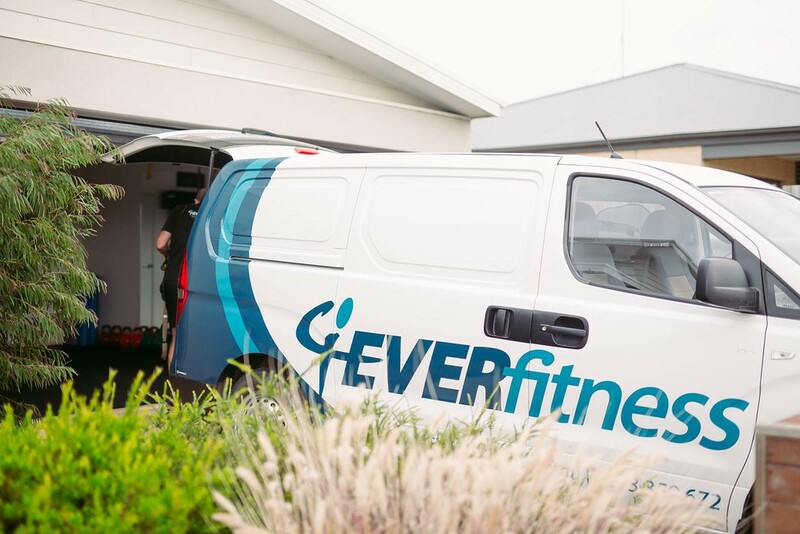 Easy, because its helped and continues to help clients move more freely, it’s backed by a wealth of expert knowledge and education and more important it’s opened the doors for me to train clients with specific conditions. The people that most would give up on, I feel, no I KNOW, I can help! For those that haven’t used the system or picked up an Ultimate Sandbag, below is a great example of why we love the DVRT system. Over the last few months we have been fortunate enough to work with a client born with a congenital condition structural scoliosis. As described by Scoliosis Australia, scoliosis is a Greek word meaning curved or bent. In medical terms this is described as a common type of spinal curvature. When scoliosis forms it bends the spin sideways and the ribs will follow the rotating spine posterior and upwards. So what does that mean....? For a long time training prior to our training, our client at 55 years of age was uncomfortable and often in pain when training. As a coach and athlete training, I know and can appreciate training through pain is NOT something we are trying to achieve. It was hard to figure out what would really work, what would change this women's whole life. Having confidence in DVRT Ultimate Sandbag Training, I wanted to see if the system could be a strong as I believed it could be! On top of yoga and pilates, our client wanted to start some strength training but was hesitant due to previous discomfort from her condition. After a short overview of how the system works our she was moving through specific movements that previously done would cause pain. In a really short time we were able to monitor not only strength gains and progression we had no pain. 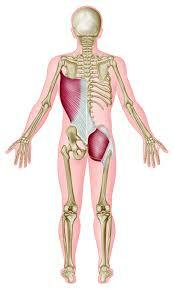 First off, having a great system to work with gives us both direction and knowledge of how the body works. Whenever we have pain or changes to the body's structure, we often have certain muscles that become dominant and others that "turn off" which should be on! It was important to identify where weaknesses had come about and how we could strengthen them. The other part is having the RIGHT tool! What we found worked was the unique design of the Ultimate Sandbag. Yea, I didn't think there was much to the Ultimate Sandbag either. In fact, because it was a challenge to get Ultimate Sandbags here in Australia at first, I actually just found a company that kinda looked like an Ultimate Sandbag. That would be one of the biggest mistakes I would make! At the time I didn't realize the thought of handle placement and many other things that would change the outcomes of our training. The position of the handles the overall design of the Ultimate Sandbag allowed me to create movements and positions that would allow her to train without pain. Not only was she able to really strength training for the first time without the pain she knew before, but we were able to work on many of the problems she faced. The areas of the body that were impacted by her congenital issues. The above is one of many movements we are able to achieve. The progression from a Ultimate Sandbag standard bent over row to an off-set grip row was something she had never seen or done before. A real exciting time for our client. But what was the most exciting part of our job was three words said, “I’M PAIN FREE”. To date we continue to work together and have now progressed even further with a healthy pain free life at the age of 55. Born with a congenital orthopaedic issue where his femur or thigh bones are internally rotated or both of his knees face inwards. Specialists said to him as a little boy the option of surgery would mean breaking his hip, resetting and being wheel chair bound for 12 months with the potential of learning to walk again. Opting out as a young boy he played high level cricket and followed his passion basketball. Knocking his knees together when running and riding, he was not able to perform at his best, let alone knee pain and tightness through his pelvic muscles was never ending.